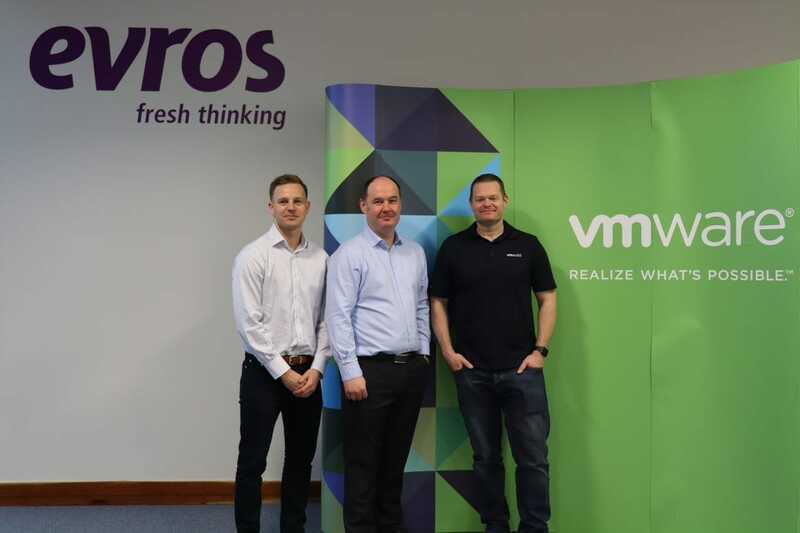 Evros Technology Group held its first VMware NSX Experience Day at Dublin headquarters yesterday, with special VMware speakers flown over from the UK for the event. 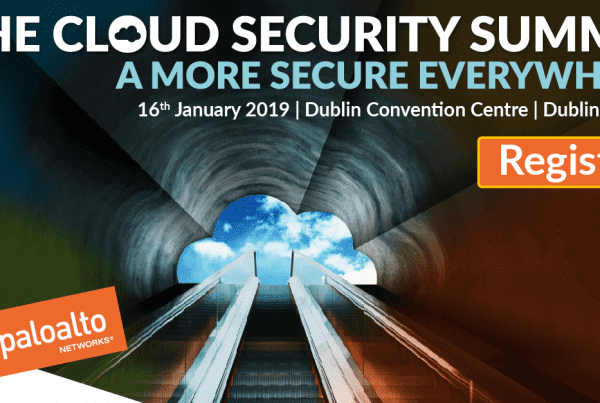 The technical event delivered an in-depth review of NSX Security features and its capabilities from NSX experts, Specialist Sam Spence and Senior NSX Systems Engineer Michael Armstrong (left) who spoke at the one-day event. In the afternoon, attendees participated in the hands-on NSX labs which showed how the network virtualization platform enables the application of advanced security techniques. 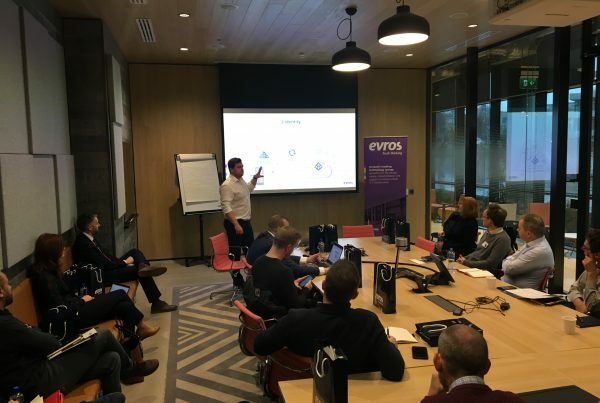 The second day of our NSX Experience continues today in Cork at VMware, Ballincollig. 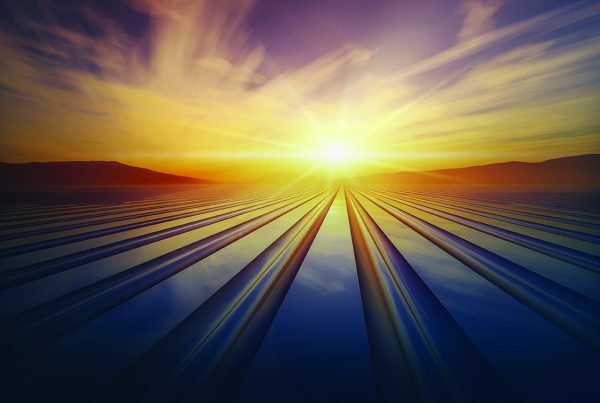 For more information about VMware NSX, contact the team today.